High quality, functional, and comfortable dental implants are much more than replacing a tooth. They are a comprehensive procedure designed to meet your customized needs and provide aftercare to ensure that comfort and fit are the end result. At the office of Dr. Vincent Vella D.D.S, we offer that exact service, the knowledge, professionalism, and experience that you need to make your dental implant experience a positive one. 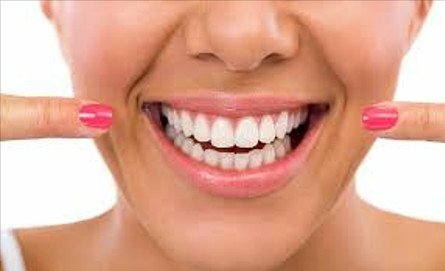 Give us a call to set up your next appointment, and get started toward the path of getting a great smile that you can be proud of. For the best dental care experience that you have ever had, we can give you the entire comprehensive experience that you deserve to get your dental implant to match your existing teeth with ease. From the initial use of Cone Beam Technology to determine your individual needs to the actual procedure itself to post procedure care, we ensure that your experience is a positive one that results in the outcome that you are looking for. Give us a call today to set up your initial appointment and consultation, and get that experience with us that you have heard so much about. Trust us for all of your dental implant needs near Rochester. At the offices of Dr. Vincent Vella D.D.S, we pride ourselves in offering a relaxed and highly professional environment to help you get the kind of dental care experience that you have been looking for. Not only do we offer a great environment to get that care, we also offer a friendly, knowledgeable staff to help ease all of your anxiety before your appointment. Choose us for all of your needs, and experience a higher quality of care with us.